Worn on its own or as a layer - the Victory LS Zip Wool Jacket is always the right choice. 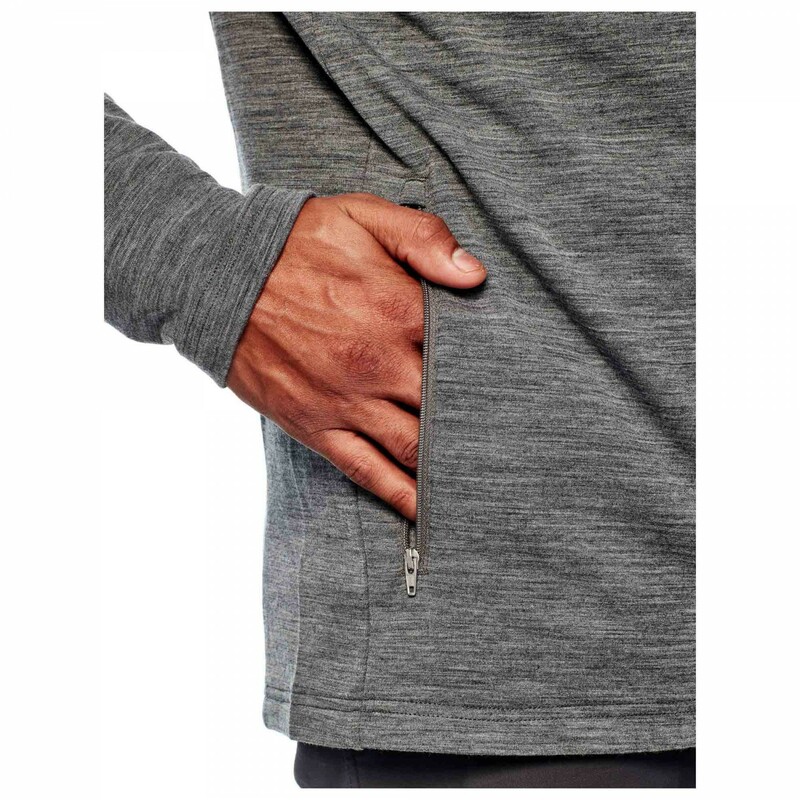 The soft Merino material is reinforced by synthetic fiber which noticeably increases the effectiveness of the moisture dissipation properties. 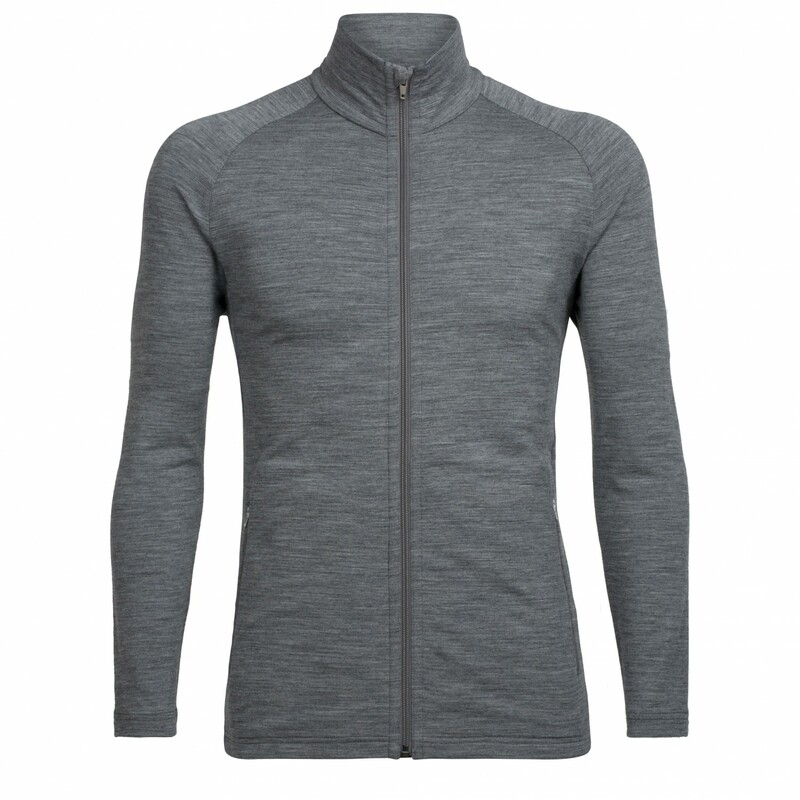 The high collar protects from draughty winds and the zip-up front pockets keep your hands warm when needed. 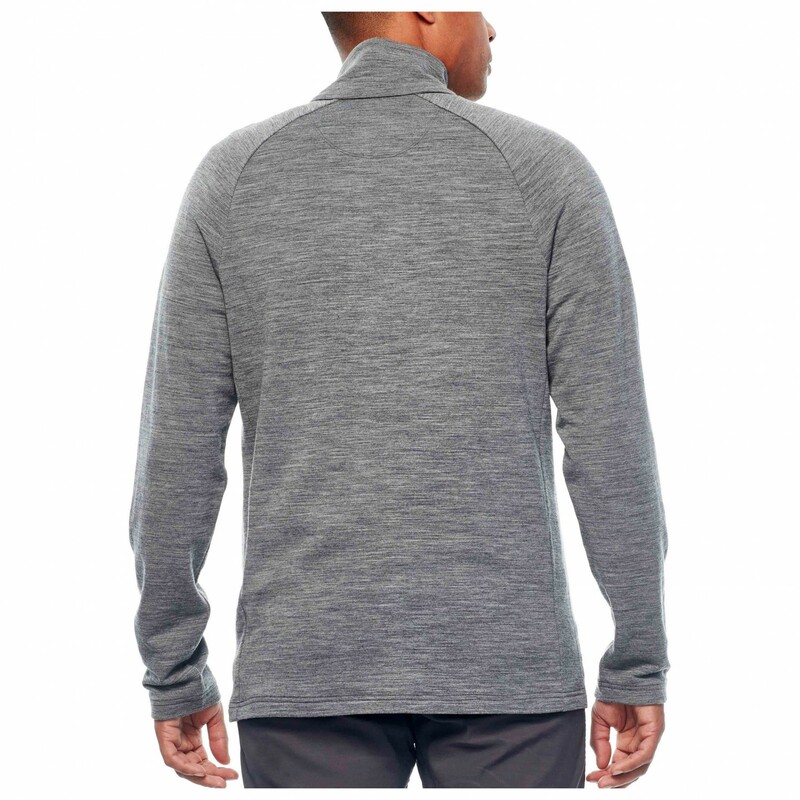 The Raglan cut of the sleeves, the jacket enables high freedom of movement. 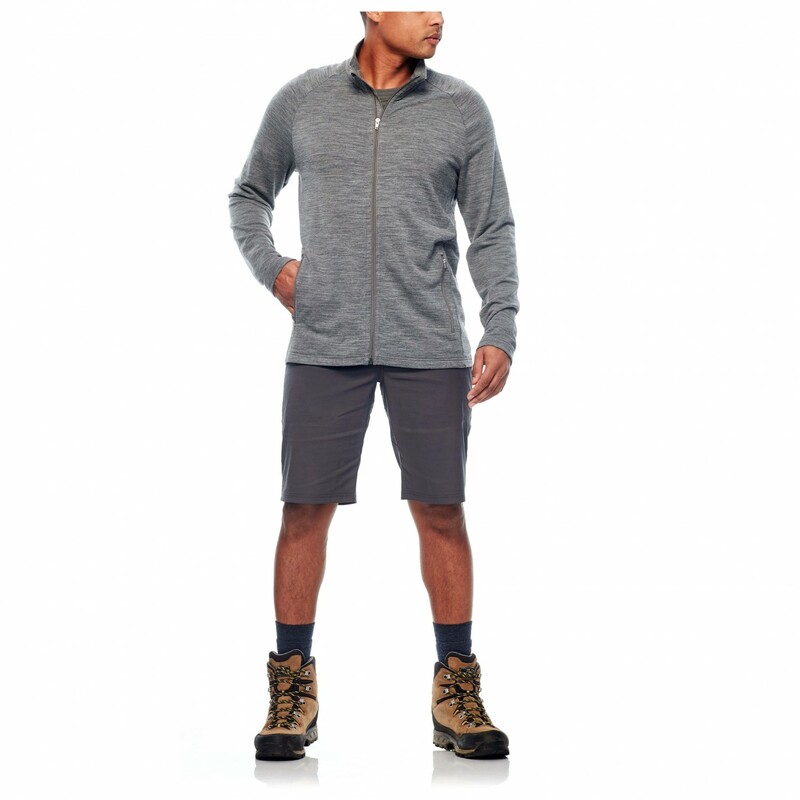 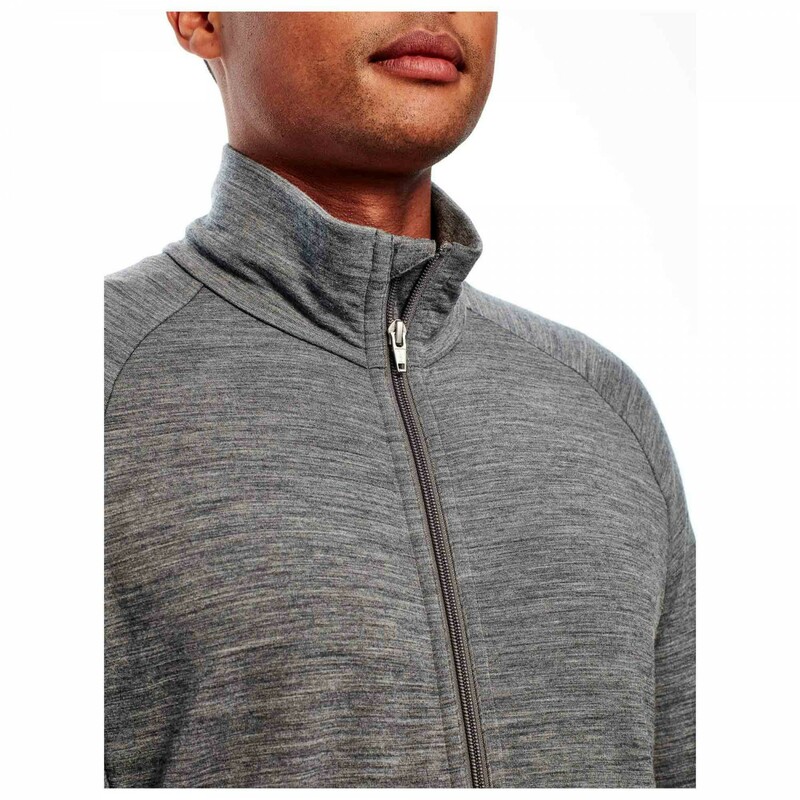 The long front zip is extremely practical, enabling extra ventilation and putting on or taking off the jacket with one swift movement. 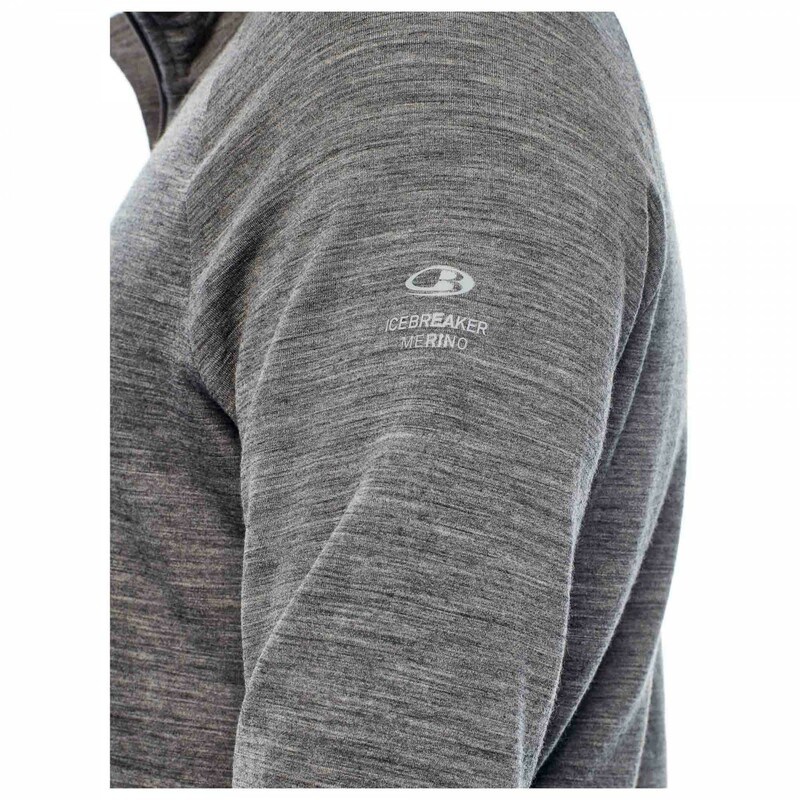 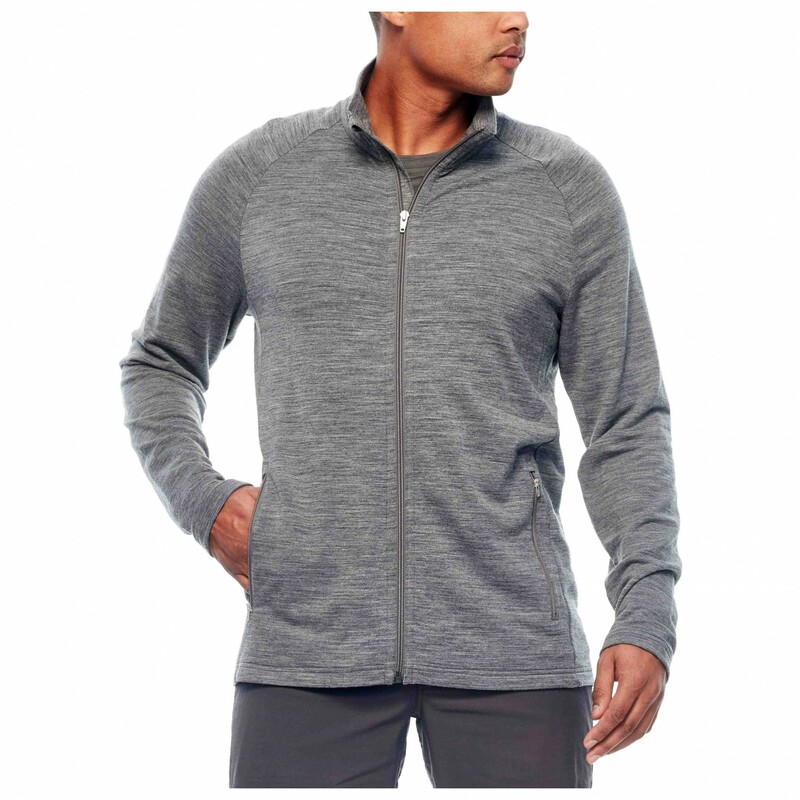 Whether in the evening on tour outside the tent or everyday, the Victory LS Zip Wool Jacket by Icebreaker is always a cozy and warm companion that is comfortable to wear!